For our first blind tasting of 2019 we're going to take a look at XPAs. 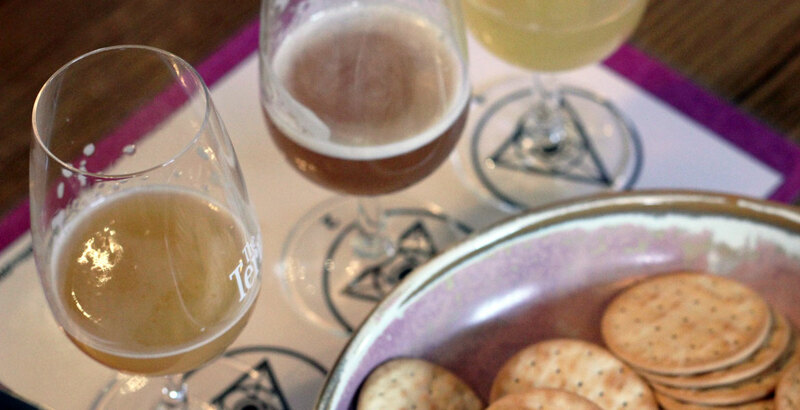 Sure, it's a category that remains open to interpretation but plenty of people are brewing and drinking them so it seems only right – especially as the first time we looked at such beers there were hardly any in existence. To whittle the list down to a manageable number, we're asking you to help by voting for your favourites. As with previous tastings, the beers must be available in package – can or bottle – rather than draught only as it means a wider cross-section of our readership can get their hands on them should they wish to. Below you'll find a list of Australian brewed beers that fit within the XPA category and we'd like you to pick your top ten. Three lucky dip picks from those that missed out. You can view all past blind tastings here too.